If you do not already have a betting account with online bookmaker Betbright, then you will be able to qualify for the Betbright sign up offer that is listed in order to attract new customers to bet with them. This Betbright offer provides you with a 100% bonus matched to the amount of your first real money deposit. The deposit must be made within 4 days of opening your account. In order to be able to withdraw your funds, you will need to wager the combined amount of the deposit and bonus amount 5 times, and this wagering has to be completed within 10 days. The minimum odds for your bets when completing the wagering are 1.8, so make sure that you find a selection that is odds of this amount or greater. You will also be given a £30 casino bonus which has wagering requirements of 40x. Joining Betbright as a member of their online betting site is really easy and won’t take more than a few minutes out of your day. 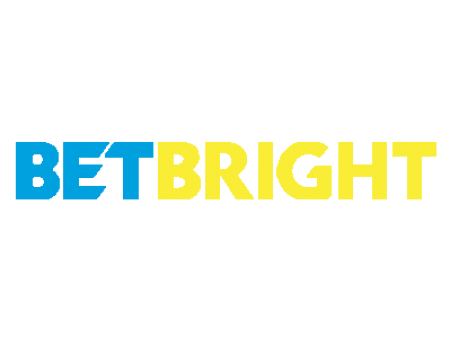 As there is a potentially lucrative Betbright free bet to claim, it is definitely worth signing up. In order to begin the process, head to the Betbright website and click on the yellow ‘Join Now’ button, which can be found the top right hand side of the page. You will then be presented with the registration pages. On the first of these pages, you will be required to enter some personal details. These include your name, email address, date of birth and gender. The second page requires you to enter your postal address, country and mobile number. You can also create a password on this page too which you can use to log in. Your account will then be created and it really is as simple as that. You will be presented with a deposit page where you can decide whether or not to make your first deposit there and then. This is the page that you can accept the Betbright sign up offer too, in the form of a tick box. If you wish to set yourself a personal deposit limit you can do that here too. On occasion, you may be required to click a link in an email or even send identification documents in order to properly verify your account but this is completely normal for bookmakers to do in order to verify that you are a real person. Please make sure that all of the information you have given is correct as if any of the details you provided are incorrect, Betbright may restrict your account or even close it completely. Once you have made your first deposit of £20, the Betbright free bet bonus will then be credited into your account straight away. When you are ready to start the wagering of 5x the deposit and bonus amount combined, simply add a selection with odds of 1.8 or greater and place your first bet. When you first register for a betting account with Betbright, you will be able to qualify for the Betbright welcome offer. 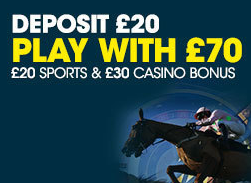 You will then be credited with the matched deposit bonus up to the maximum amount of £20. You will also be credited with a £30 casino bonus. This is essentially a free hit on winning big. There are 40x wagering requirements that must be complete within 2 days, but who knows? A large casino win may be in your future. Thousands of betting markets are available on the site, across a number of popular and less popular sports. These range from Football and Cricket through to Ice Hockey and Motor Racing. There are a wide range of deposit options as well, including debit cards, credit cards, Neteller and Skrill. Betting on a mobile device is available through the sleek Betbright app, too. When you are claiming this Betbright offer, it is important that you are aware of the wagering requirements as you will need to wager five times the deposit and bonus amount combined before you will be able to withdraw any of the bonus funds. You will then need to make sure that your first deposit is £20, which is needed if you wish to claim the entire £20 sports bonus. You can then get started with the wagering requirements, which will be £200 if you have claimed the full bonus. You will also have a casino bonus too, which is an extra way you could make a little bit of money. This casino bonus will only be given if you have deposited £20, and it has its own wagering requirements of 40x which must be complete within 2 days. You will not need to enter any promo codes when signing up which will save you a little bit of time. When you have signed up and logged in to your account for the first time, you can deposit with real money for the first time. To claim the 100% matched bonus, this will need to be £20. You can click the plus button next to your balance, which will then show you the full list of payment methods. The deposit methods include; Visa, Mastercard, Visa Electron, Maestro, Skrill and Neteller. No fees are charged for any of these payment methods, The minimum deposit amount is £10 but you claim the full bonus you need to deposit £20. The funds will be processed immediately for most payments such as credit and debit cards, though it may take a few days to show on any bank statements. The Betbright app is available for download on a few of different formats. These apps can be downloaded for mobile devices and they allow punters to get their bets placed on the move, which gives betting a whole new feel. The Betbright app is available to download on most iOS devices such as iPhones and iPads. Downloading it will not take more than a couple of minutes either, all you need to do is head to the iTunes App Store and enter ‘Betbright’ in the search bar. Find the app and click the download button. The Betbright app can also be downloaded on Android devices, such as most Samsung smartphones. To download from an Android device, follow the same path as for the iOS version but head to the Google Play Store this time, entering Betbright in the search bar. When you have the Betbright app, you will be able to see that all of the same betting markets that are found on the desktop site are also available on the app too. Once you have claimed the Betbright offer from signing up for a new account, you can then go on to claim further promotions that are offered by the bookmaker for existing customers too. In the past, these have included Money Back horse racing specials, such as money back if your horse is 2nd by less than a length. 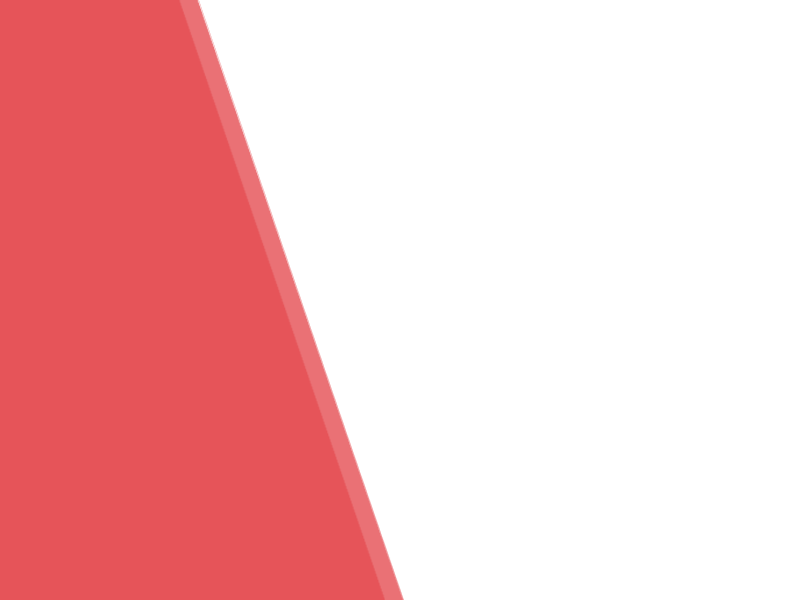 Live video streaming is also an option for certain horse racing and greyhound meetings via the BBTV function, allowing you to watch the action as it happens. There are plenty of other sections of the site that might be of interest outside of the Sportsbook too. The Casino section is very popular and there are plenty of interesting games available. You will be able to play a number of different Casino style games, such as Roulette, Blackjack and Poker. They will also offer special Casino promotions on occasion too. There is also a Live Casino section, and it differs from the normal Casino in a few ways. In the Live Casino, different games are available at set times and will be presented by a Live Dealer rather than being in a computerised format. The games available here include Blackjack, Roulette, Baccarat and Poker. The Games section offers something different again. There are plenty of fun games here to play which will give you the opportunity to make a little bit of extra cash. Each game is designed to be both fun and quick to play, with the branding and interesting nature being the main selling point. Different types of games include Slots, Scratchcards, Instant Win, Roulette and Video Poker. When clicking on the Mobile tab at the top of the page, there are direct links to download the Betbright app for both iOS and Android which is a useful little addition. There is also a blog on the site which could be of interest to some people. It is updated with new content each day which makes it worth a look. The posts take the form of both news and sometimes tips for a number of sports, including Football and Horse Racing. If you are struggling to find a decent selection to bet on then this may be worth checking out. It is best to keep checking back on the Promotions tab to see if any new offers are added, as taking advantage of these promotions will give you a better chance of getting a positive return.